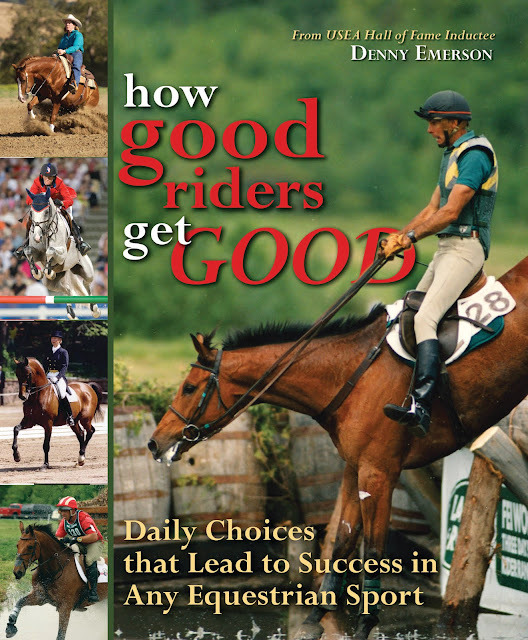 Denny Emmerson has generously offered to donate 50% of the profits of his book How Good Riders Get Good to the Boyd Martin Recovery Fund, until December. WEG Central is trotting out our affiliate link to the publisher to make it easier to purchase Denny's book directly from them. WEG Central will make a cash donation of the affiliate fees generated by your purchases throughout the month of June through this link. Won't you join the us in supporting these members of the Equestrian community? After all, regardless of your discipline, it's a great read and a great cause.